1. The machine is made in SUS304 stainless steel and high grade aluminum alloy. 2. Touch screen operation , PLC control system,a truly human-machine communication system is easy to learn and simple to manage. 3. Label delivery mechanism can be 8 dimensionally adjusted ,it’s simple and quick to make adjustment for product size changes. 4. We can also add automatic feeding facility to machinery in accordance with customers special requests. 5. More than 100 groups of labeling parameter memories can realize fast sample changing . 6. Servo motor is adopted ,and the machine performance is more stable. 7. 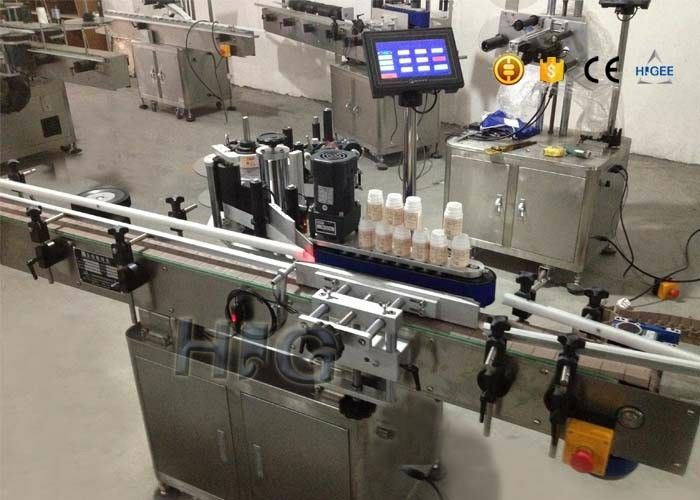 Powered soft rollers ensure labeling quality .air cylinder mechanisms ensure labeling accuracy. Can choose different types of sending label module according to clients' higher requirement for labeling speed and precision. If the sticker is transparent, the extra cost is USD520. If the feeding or collecting turntable is needed, the extra cost is USD1,800/table. 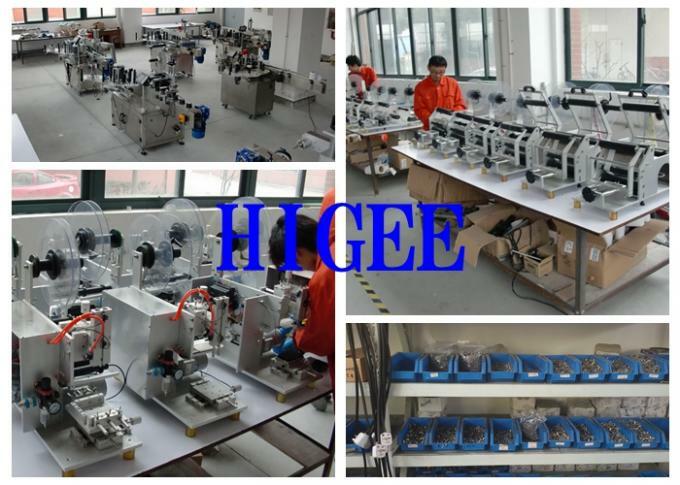 After test the machine for you,we will send the whole machine by ship or other ways you want, which means you even have no need to reassemble the machine, just move to the factory, and press the switch button, it will work well. 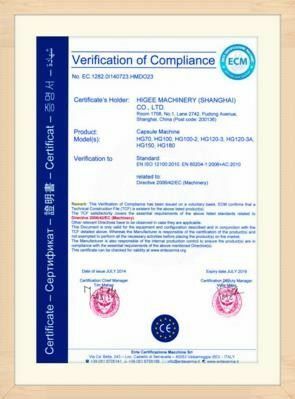 We have professional English/Spanish/Japanese/Korean/Portuguese/French salesman, if any problem after you received you machine, we will go through with you all the time. 3.What information should we supply to check the suitable model? 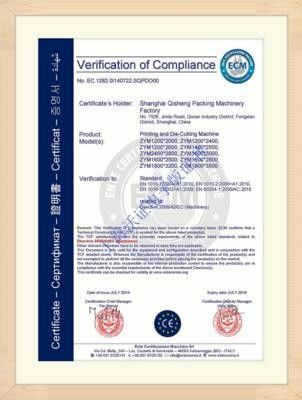 Pls send us picture of your container and label, as well as the container and label size. Then, we'll let you check the suitable model.